This is the eighth science-themed book I’ve read this year, and while it is one of the least specific, covering a range of topics, it is also quite interesting. 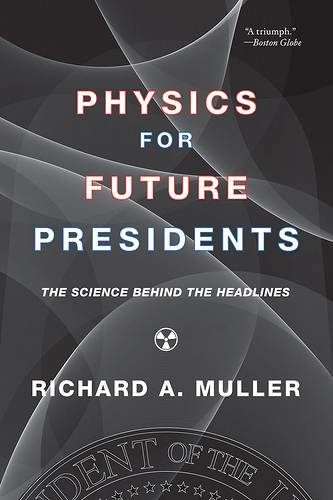 Muller’s purpose in writing this book is laid out right in his title: he wants to be able to explain, in layman’s terms, the important scientific questions (or policy decision informed on science) that a new President must face. While the odds that I’ll one day become President are pretty long (seeing as how I’m not American), I still found the book to be both informative and accessible. 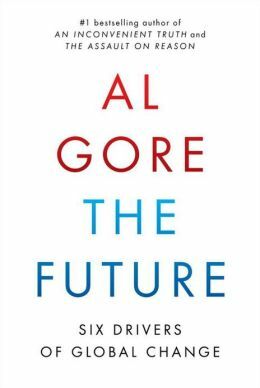 Earlier this year I read and reviewed The Future: Six Drivers of Global Change by Al Gore. 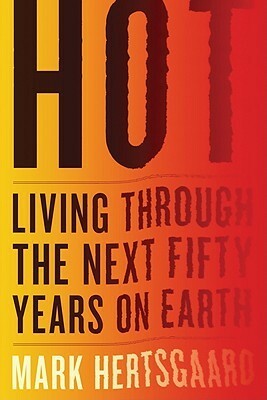 While Gore has been one of the great promoters of getting the issue of global warming and climate change into the public eye, he only spent about one sixth of this book looking at the climate, and the rest at other issues that will play a role in the planet’s near future. 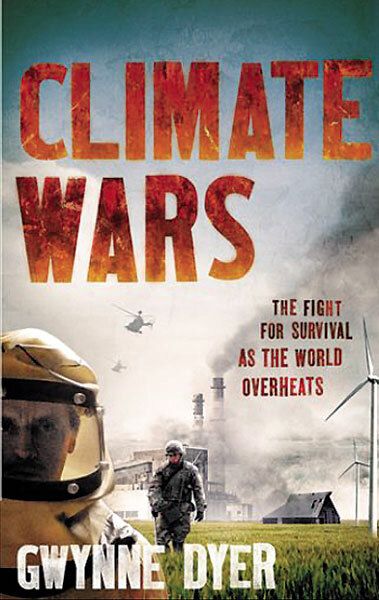 Here, in Climate Wars Gwynne Dyer focuses less on the direct effects of climate change on the planet, and more on its connotations for human society in general. He does so through a series of Scenarios covering possible events, followed by related chapters that delve into the causes behind these events. It makes for a compelling, and starkly frightening read. I can’t think of a better book to read if you’re hoping to hold onto Halloween’s chills than this. The Future is Al Gore’s latest foray into speculation about where he thinks the world is headed over the next several decades. In this well-written and thought-provoking book, he hasn’t found a lot of reasons to be any more optimistic than he was in An Inconvenient Truth seven years ago, at least with regard to such frightening prospects as massive global climate change, the continued and increasing disproportionate power in the hands of corporations and their lobbyists, and the dangerously sky-rocketing affluence of new middle classes throughout the developing world.